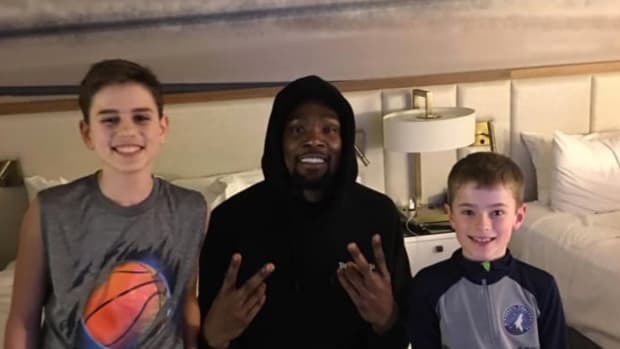 A surprise of a lifetime for a couple of kids from Minnesota. It happened Tuesday after 10 p.m. He's facing a felony for attempted robbery. Domino's Pizza is now offering customers ... pothole repair? The pizza chain is seeking town nominations for its latest publicity stunt. It's thanks to UMBC upsetting Virginia in the NCAA Tournament. The home of 'Sota style pizza is growing. They destroyed Pizza Luce and were a little more welcoming to Cossetta's. The pizza chain developed a new delivery pouch lined with 3M insulation – which is normally used in ski jackets. After 52 years, this iconic pizzeria is gone. The shop will move all operations to a new restaurant in the Warehouse District.